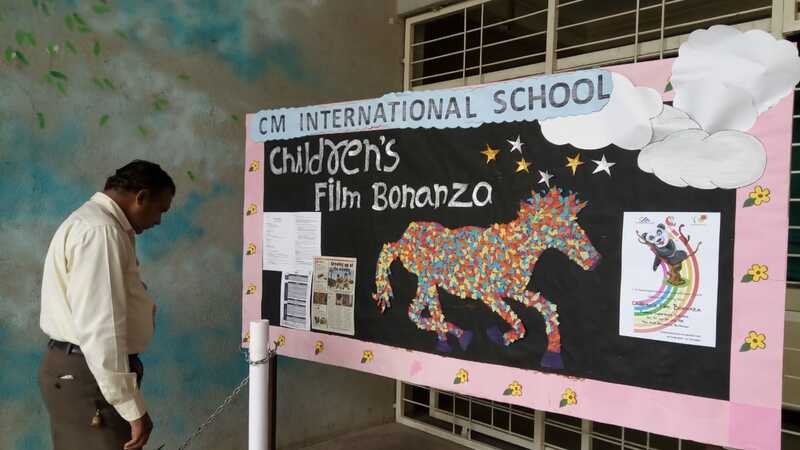 Inauguration of Children’s Film Bonanza at C M International School, Pune. 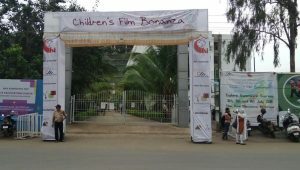 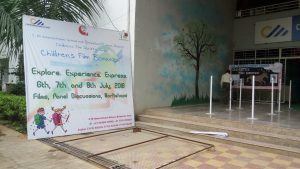 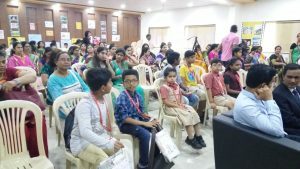 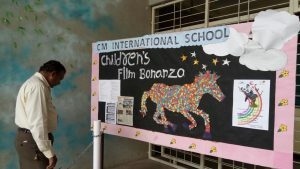 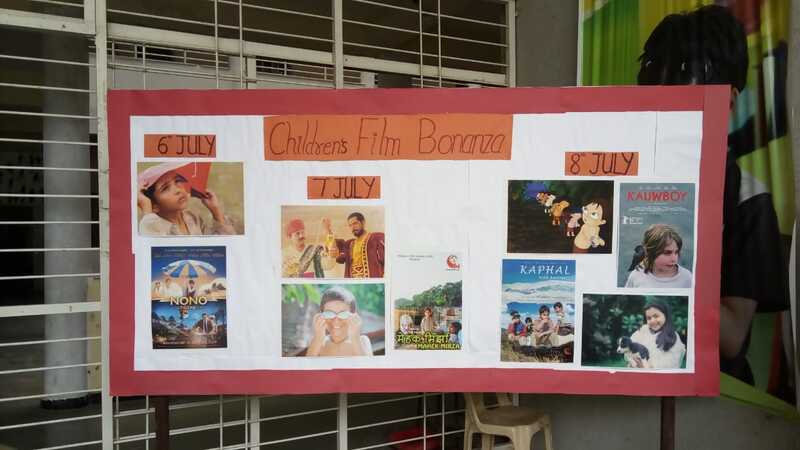 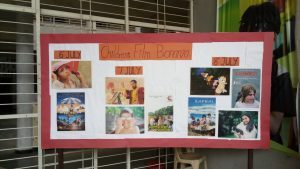 Home / Events / Inauguration of Children’s Film Bonanza at C M International School, Pune. 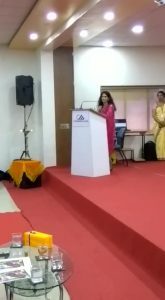 The Children’s Film Bonanza was flagged off by Ms. Swati Pandey, CEO, CFSI, lighting the auspicious diya and giving an opening address. Among the guests present were, Mr. Sagar Balwadkar, Trustee, Shri Khanderai Pratishthan; Dr. Sajid Alvi, Director, C M International School, and panelists for tomorrow’s discussions, Ms. Prasanna Hulikavi and Dr. Suneeta Kulkarni, both educationists. 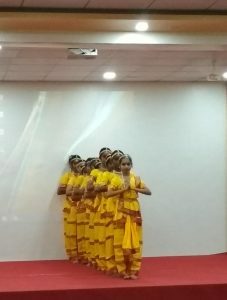 The students of C M International School put a stream of energy into the programme with their dance performances – a Ganesh Vandana and a Malhar dance. 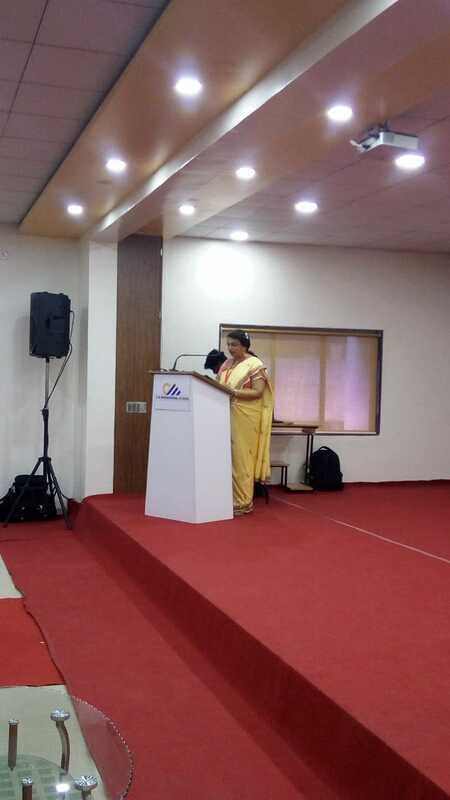 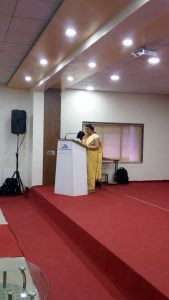 The ceremony was beautifully hosted by Ms. Rupali Dhamdhere, Principal, C M International School. 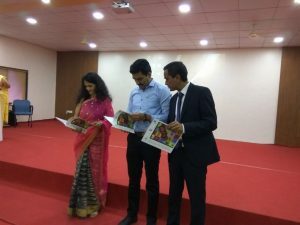 Inauguration Bonanza Brochure by Swati Pandey, CEO- CFSI / Mr. Saagar Balwadkar - Trustee SKP / Dr. Sajid Alvi – Director – CMIS.